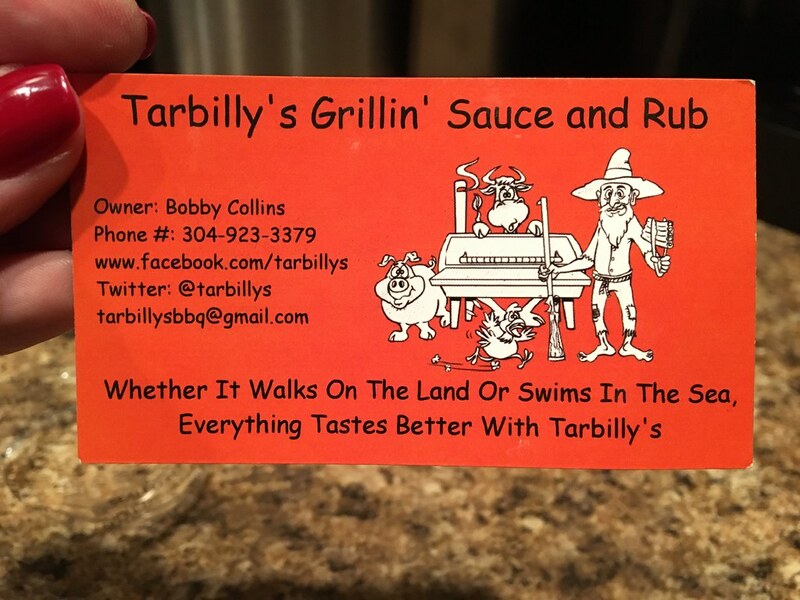 My friend Lisa recently was interested the Almost Heaven BBQ Bash in Buckhannon and got her hands on this sauce that she told me I HAD to try: Tarbilly's Grillin' Sauce and Rub. The owner, Bobby Collins, a teacher in McDowell County, competes in BBQ competitions with this tasty sauce, which is his own recipe that he has produced at Gourmet Central in Romney. 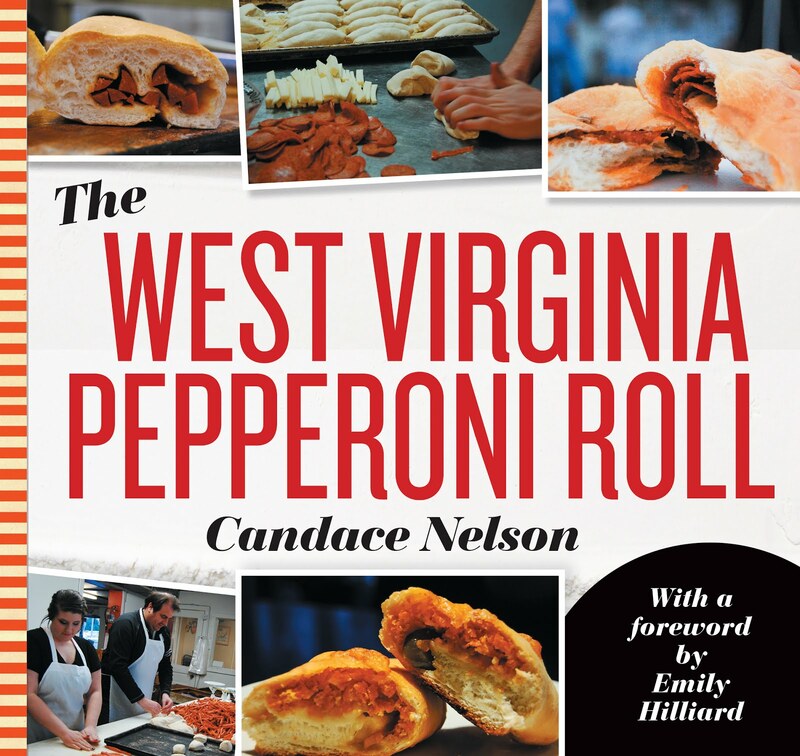 Yay for WV businesses! 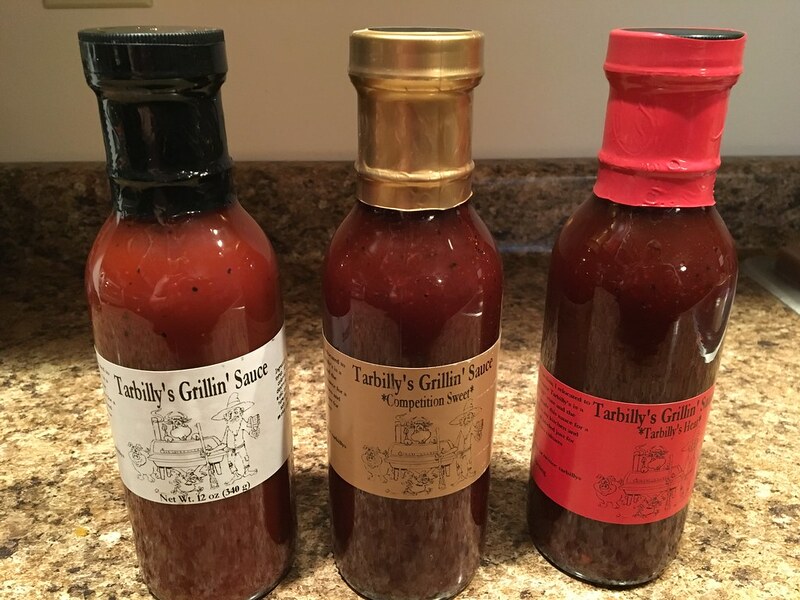 The sauce has a few variations: the regular, the competition sweet, and the Tarbilly's heat. They also have a rub. Lisa brought me over one of each so I can check it out -- and tell all you great people about it! So, the regular is the first one I've tried. And, it's the the quintessential BBQ sauce that you could slather on, well, anything. Just a touch of heat on the backend. A pulled pork sandwich is calling its name. The competition sweet is brown sugar sweet - but tangy, and peppery, too. If you like your BBQ on the sweeter side, do not pass this up. And the Tarbilly's heat has more of a kick, but it's also pretty sweet. Lots of depth of flavor here, and not cheap heat just for the sake of being hot. Chicken wings, anyone? PERFECT. 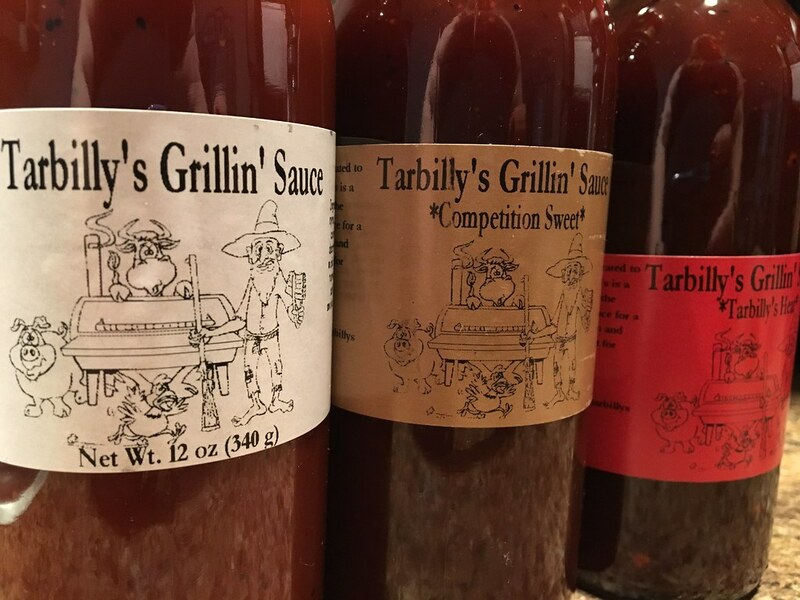 Whatever the taste is that your carving Tarbilly’s Grillin’ Sauce will make it taste better. Our sauce cab be described as sweet and clingy with a WOW factor. Our repeat customers say it’s the best sauce that they have ever used on the grill, smoker and in their oven. And the rub! A little heat there with a unique blend of spices. I haven't had a chance to coat anything in this delicious blend, but that didn't stop me from getting a small taste. Delicious. If your looking for a new flavor with a kick. Then Tarbilly’s Grillin’ Rub is what your after. 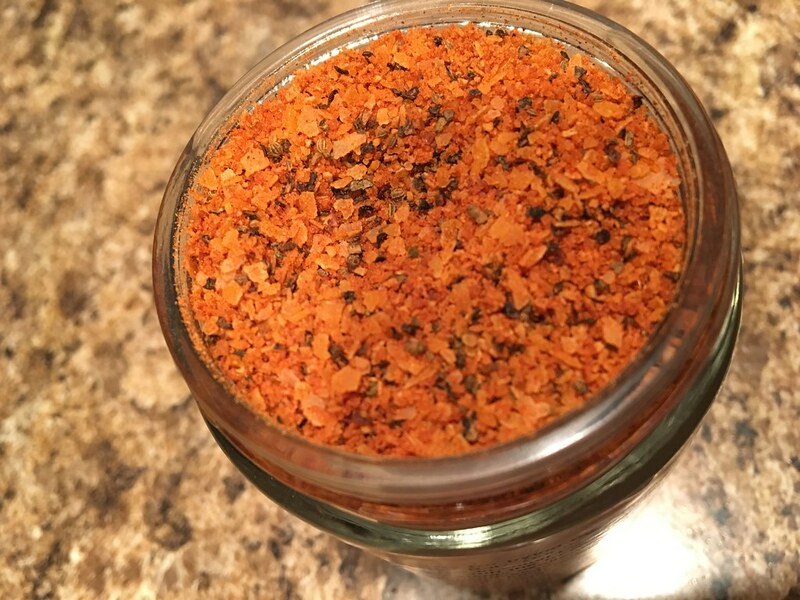 Tarbilly’s Grillin’ Rub is a blend of spices specifically tailored to add extra flavor to your meat cooking experience to give it that extra kick of sweet, salt, heat and other flavors that it needs. If you get the chance, pick up a bottle or three. And, while you're at it, check them out on social media.